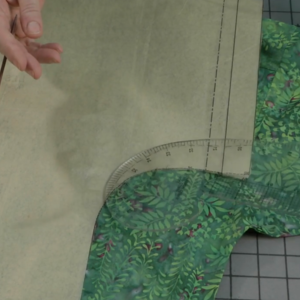 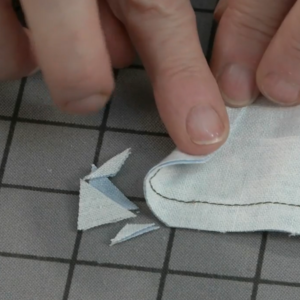 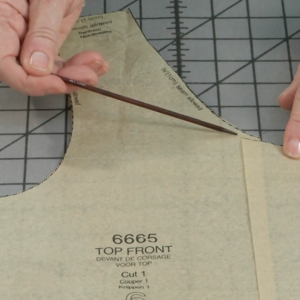 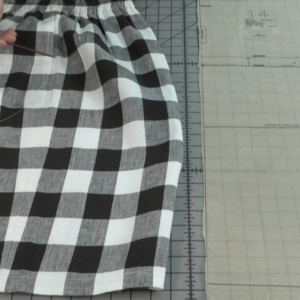 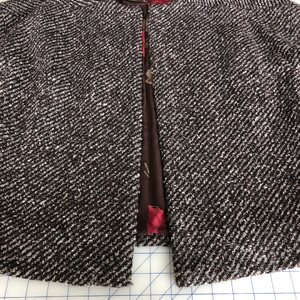 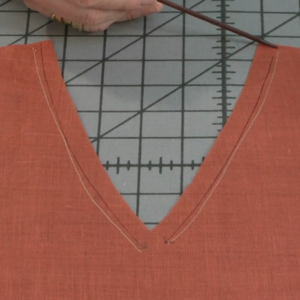 Because a sloper is a pattern of your figure, it’s a great tool for adjusting commercial patterns. 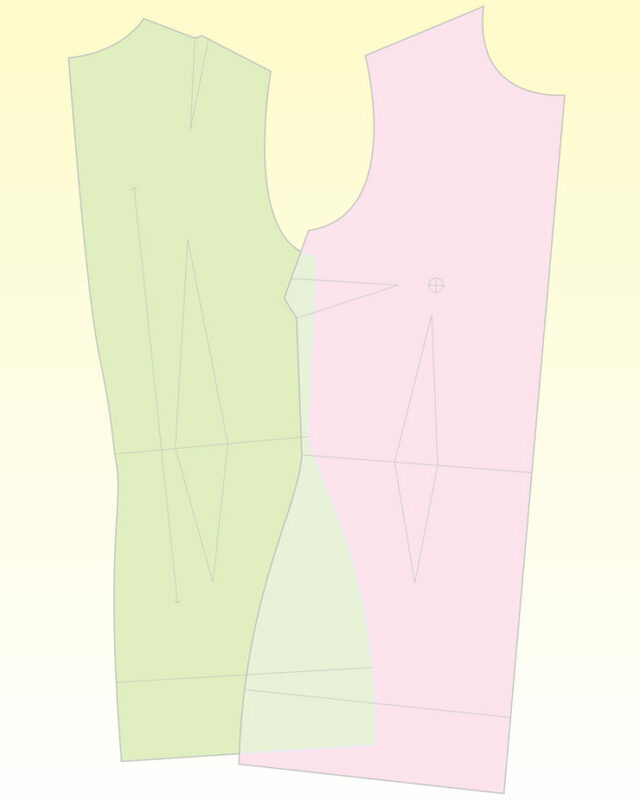 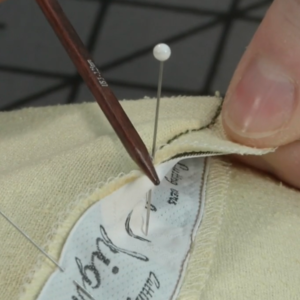 By directly comparing the sloper to a style pattern, you can make initial alterations that eliminate many fit problems at the pattern stage. 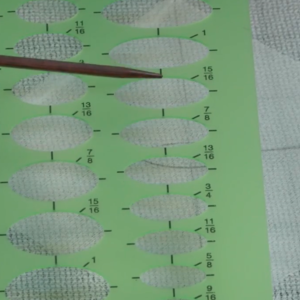 To begin, you will need a properly fitted sloper or moulage copied onto a clear plastic sheet. 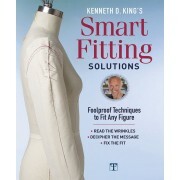 This transparent pattern functions as a reference guide, so you can change the commercial pattern as needed to reflect the dimensions, proportions, and shape of your figure. 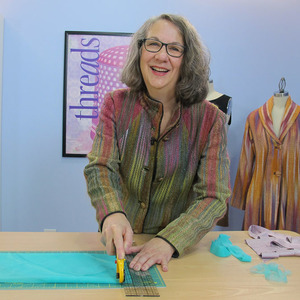 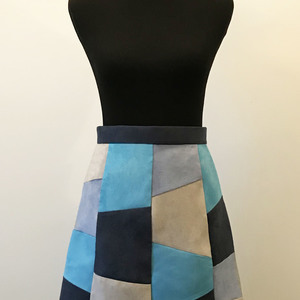 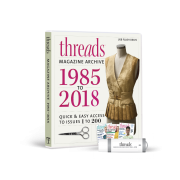 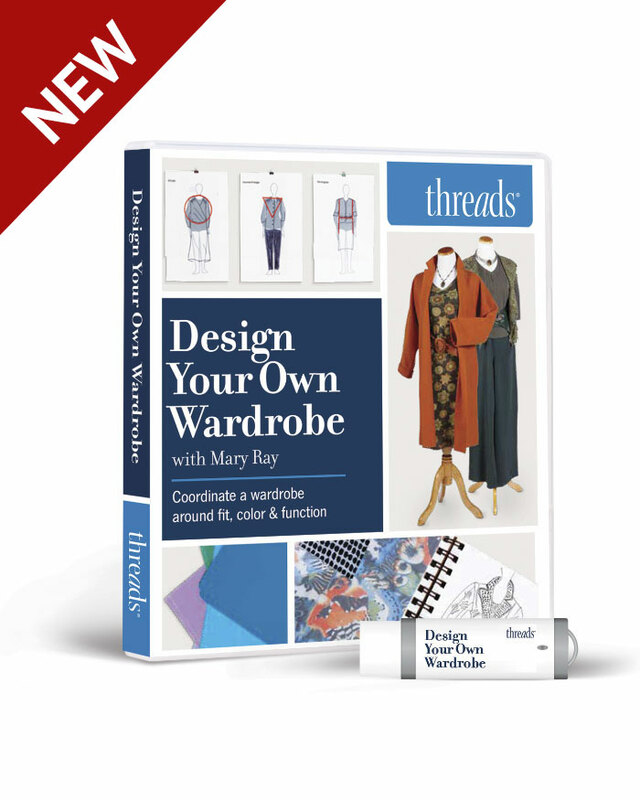 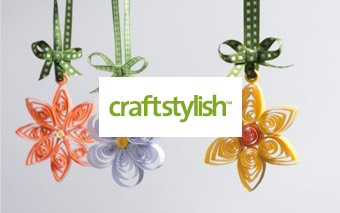 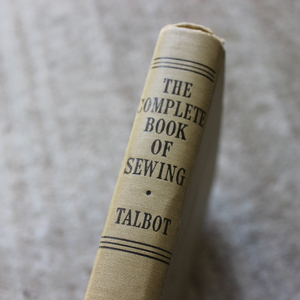 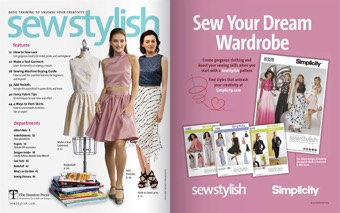 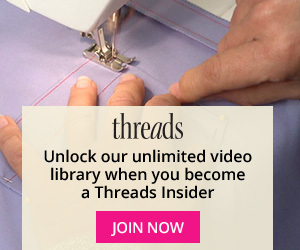 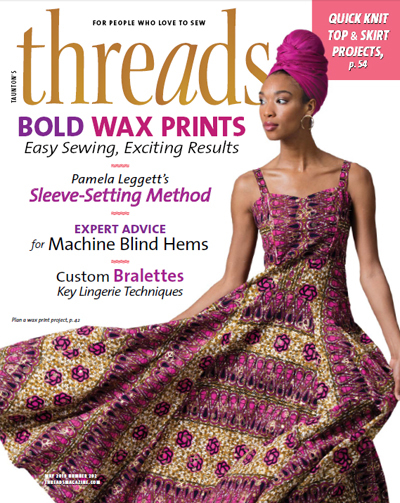 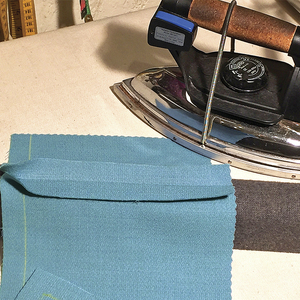 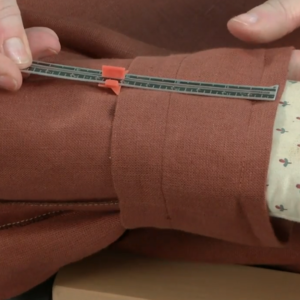 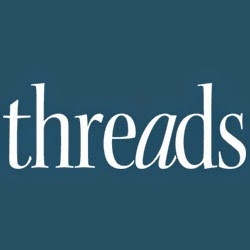 With this article from Threads #190 (April/May 2017), you’ll spend less time overall in fitting, and more time sewing-and wearing-flattering, fashionable garments.